We can help you rent your timeshare or rent someone else's! Timeshare rentals are a great option for gaining vacation ownership amenities without the commitment. We know that life gets in the way, so why to have to foot the maintenance fees if you are not going to be able to use your timeshare. All timeshare and Magical Realty will work with you using our network of renters and buys to help you rent your timeshare. Advertising your timeshare us is a great way to promote your timeshare online for no extra fees. We will provide you with an easy way to list your timeshare with the ability to market your property for the world to see. 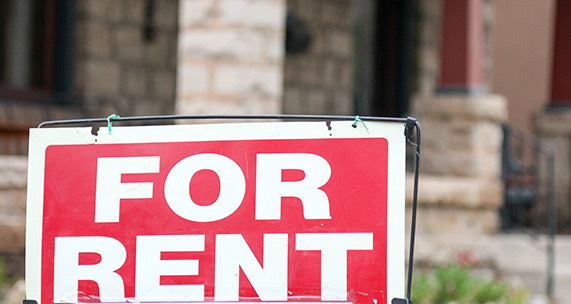 Increase the changes of getting a renter when you use our services. For owners who qualify, we will help you through the booking process of your timeshare rental. Fill out the form to the right to see if your property qualifies for this great offer! (there are no upfront fees for this service).